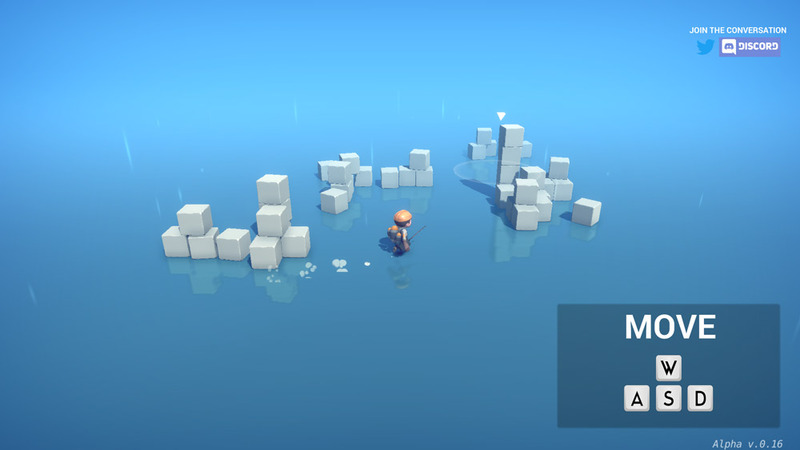 "A really fun physics based puzzle game"
Cefore is a really cute little puzzle game where you control a little demolitions man who must collect data from inside little crates but many of them are obstructed so you are going to have to use your tools to try to move the objects around the data. This will mean using your very cool tool to try to retrieve the data such as little bombs and big bombs, miniature hot air balloons to lift up heavy objects and grapples among other tools that can be used to move or destroy the objects stopping you from collecting the precious data. You must also be very careful not to blow yourself up in the process, make sure to move a good distance away from any bombs that you plan to detonate before you detonate them! 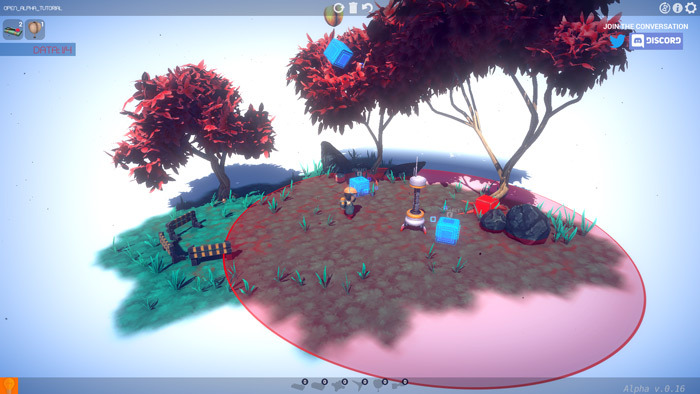 Cefore looks great and although this it is still in the alpha phase of development it’s a very cool and addictive little game with inviting graphics that remains challenging enough to appeal to gamers of all capabilities. 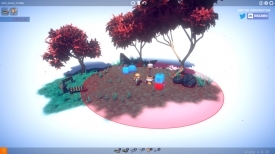 Eventually the developers plan to implement an editor so that players can also create their own levels but even with what is just available in this early build this is shaping up to be a fun and unique puzzle game. You can download Cefore here for free.